Smartly refurbish an entire bedroom or simply add or replace a couple of items to transform your room with our range of quality bedroom furniture. Competitively priced bed frames, mattresses, wardrobes and bedside tables are all available as whole bedroom furniture sets that fit together elegantly or just the individual pieces to meet your home’s needs. Everything is created by expert craftsmen from across Europe, meaning each lot of furniture is unique in its own special way. Using traditional joinery methods that have been passed down over the years and utilising solid wood, everything is durable and made to last with a professional finish. Dark and light wood bedroom furniture is available to easily fit in with your current setup or form a completely new atmosphere. 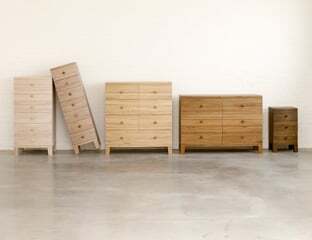 Teak, oak and walnut pieces along with various textures and smooth, natural finishes make Adventures In Furniture the best place to buy luxury bedroom furniture. 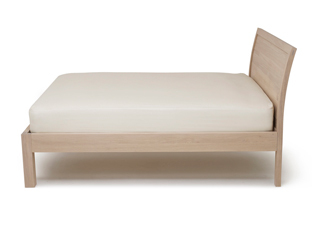 Solid wooden bed frames present simple yet long-lasting options. A range of fabrics and leg options are on offer for many models to find the ideal match for you. Top of the range materials are used to create accompanying and separate mattresses for the comfiest night’s sleep possible. 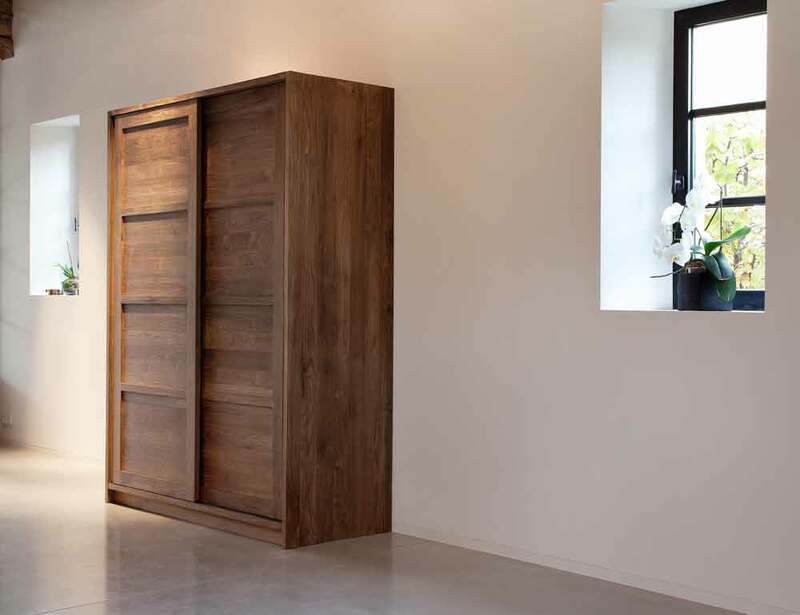 Increase your storage space with oak and teak wardrobes, in double and triple sizes. 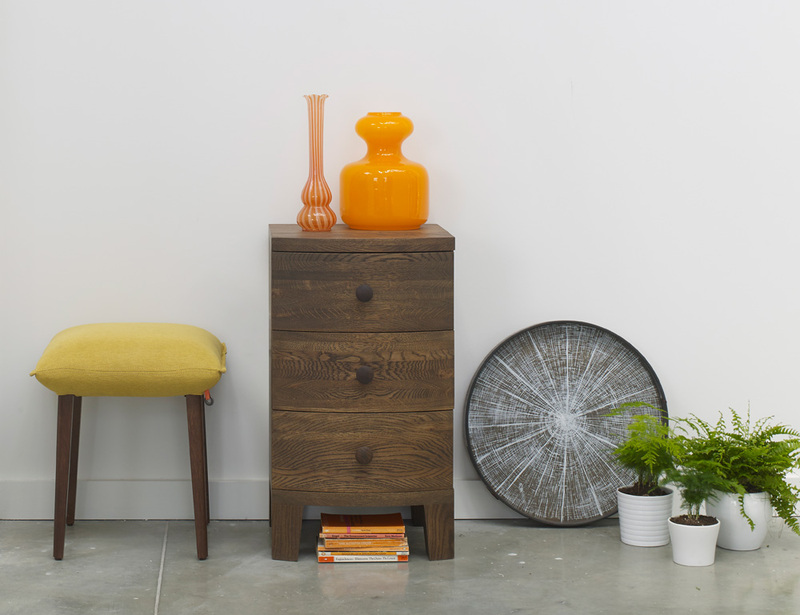 Finish everything off with an intriguingly designed bedside table. Modern and traditional environments can be easily achieved with the contemporary bedroom furniture range and items steeped in classic, wooden aesthetics. Every piece adds a handsome touch to any room, with the light furniture instantly brightening space while darker bedroom furniture designs give a more vintage feel. Update the bedrooms in your new home or provide a much needed facelift for existing ones with items from our broad range of quality bedroom furniture available to order online today.